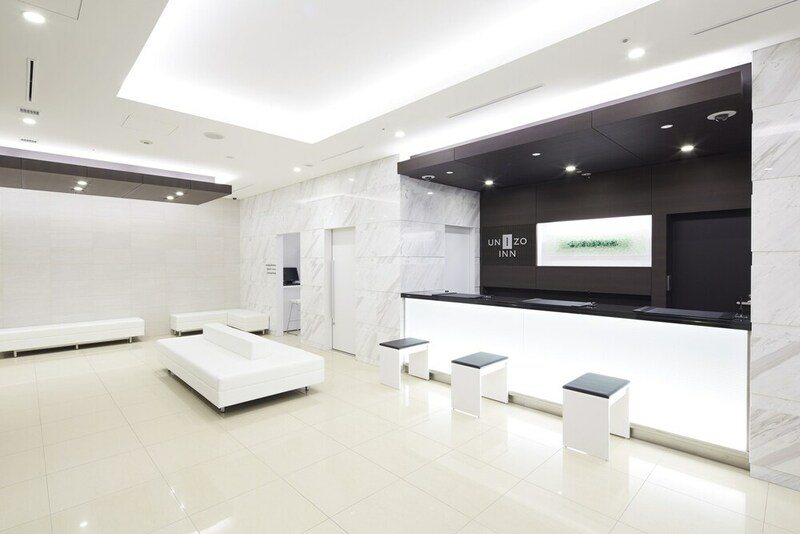 Located in Sapporo City Centre, this hotel is within a 10-minute walk of Clock Tower, Sapporo JR Tower, and Odori Park. Sapporo Tanukikoji Shopping Street and Former Hokkaido Government Office Building are also within 10 minutes. Odori Station is only a 5-minute walk and Sapporo Metro Station is 6 minutes. This hotel features a restaurant, dry cleaning, and laundry facilities. WiFi in public areas is free. Other amenities include a 24-hour front desk, a computer station, and multilingual staff. All 224 rooms boast deep soaking tubs and offer free WiFi and LCD TVs. Other amenities available to guests include free wired Internet, refrigerators, and coffee makers. The hotel offers a restaurant. A computer station is located on site and wired and wireless Internet access is complimentary. This business-friendly hotel also offers multilingual staff, laundry facilities, and dry cleaning/laundry services. UNIZO INN Sapporo has designated areas for smoking. UNIZO INN Sapporo has a restaurant on site.